The Zurich Insurance Graduate Development Programme is designed for talented graduates with the drive and ambition to become senior technical experts and leaders within Zurich's worldwide Group. This year, Zurich will select three top class graduates to take part in its Insurance Graduate Development Programme - a two-year on-the-job training programme, consisting of a series of six month rotations working across General Insurance, domestic, Life and EMEA head offices. We will also be taking two graduates into the IT programme (see separate brochure below for more information). In Ireland, Zurich is looking for top class graduates for positions in the following areas: Claims, Underwriting and Operations. The graduates will join the Zurich teams in September 2017. At Zurich we know that by employing the best, it helps us become the best. We want people who share our passion for innovation and delivering world-class products and services to our customers, whoever and wherever they are. Educationally, we're seeking graduates who expect to qualify with at least a 2:1, from any discipline. If you have a Masters or other equivalent post graduate qualification in a relevant discipline, then that's a definite plus. Graduates should have strong technical, analytical and communication skills. Equally important, though, is attitude. We're looking for people who are able to work as part of a team, who have the right mindset to get the job done, who are open to continual learning and the sharing of knowledge, and who are willing to challenge the status quo when it's needed. Successful applicants will be those who are flexible, adaptable and geographically mobile. Being multi-lingual is a real advantage too. The Zurich Insurance Graduate Development Programme is focused on developing graduates' technical and leadership skills, along with exposing them to Zurich's business strategy. The structure of our Zurich Insurance Graduate Development Programme provides graduates with the opportunity to develop leadership skills by preparing and executing a project plan with a team comprised of other graduates. The two year programme will consist of four six month rotations which will provide graduates with an opportunity to learn specific technical skills and product development processes. 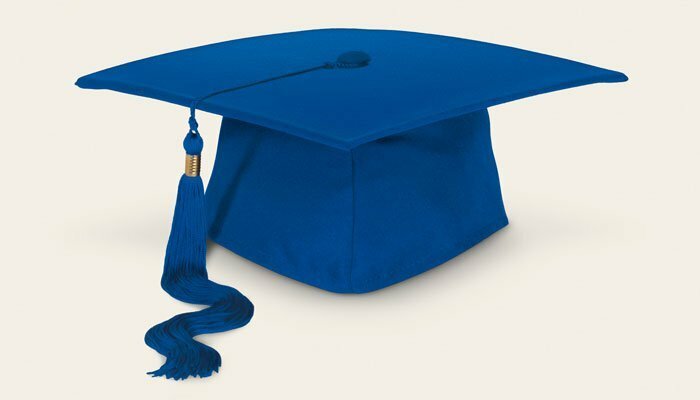 The Zurich Insurance Graduate Development Programme is open to students who have achieved or are expected to achieve a minimum 2:1 Honours Degree or Masters in any discipline. We accept applications from 2016 and 2017 graduates. Graduates will start with Zurich in September 2017. To apply for the Graduate Programme, send your CV via the career website. In your CV, highlight your end of year results for each year of your Degree/Masters and include your actual/predicted final year results. If your initial application is successful you will be invited to participate in the next stage of the application process. We will email you with details of this assessment process which will take place in February. If successful you will be invited to attend an Assessment Centre in March 2017. The deadline for applications is January 31st, 5pm. If you have any questions or would like to find out more about the programme contact a member of our Talent Acquisition team: Email: Talentacquisition@zurich.ie or Tel: 01 609 1339 or download our brochures for more information.